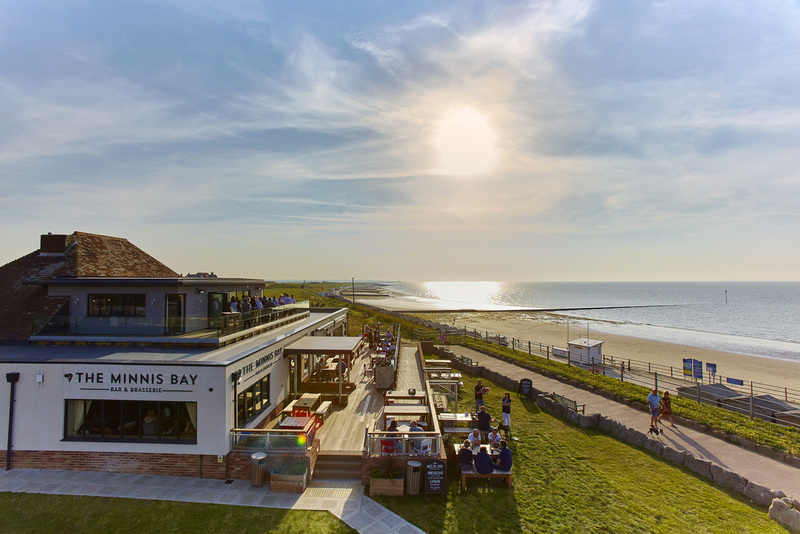 Make sure you like us on Facebook to keep up to date with everything that's going on at the Minnis Bay Bar & Brasserie! Looking for somewhere to hold your event? Look no further! Find out more about weddings and functions at the Minnis Bay here!